No. 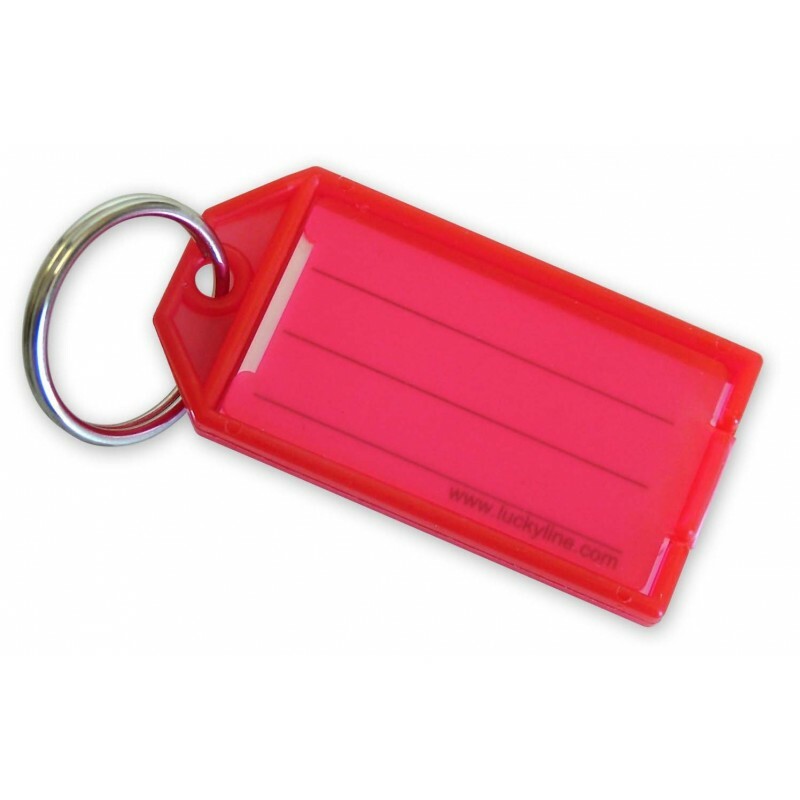 604 has 7/8” tempered steel split key ring. No. 600 series custom imprinted tags come assembled.